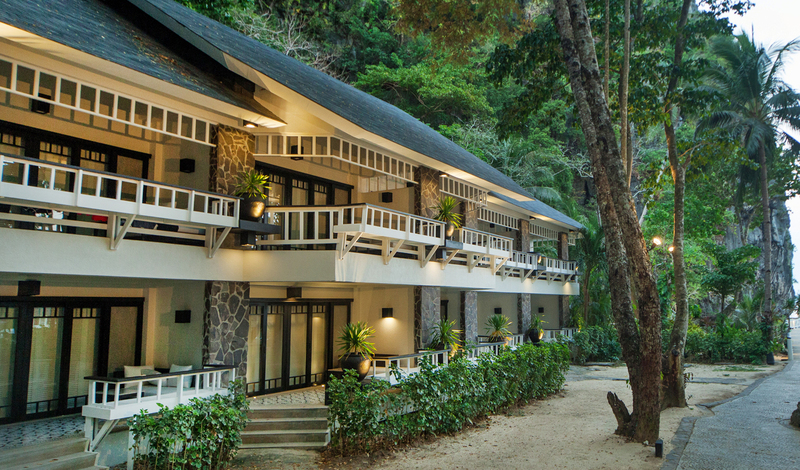 Located on the freckle sized island of Miniloc, El Nido Resort is a picture-perfect snapshot of paradise that’s surrounded by pristine white sands and the awe-inspiring backdrop of limestone cliffs. The resort is home to an internationally renowned spa, an al fresco focused restaurant and a PADI scuba diving center that caters for both beginners and experts alike. 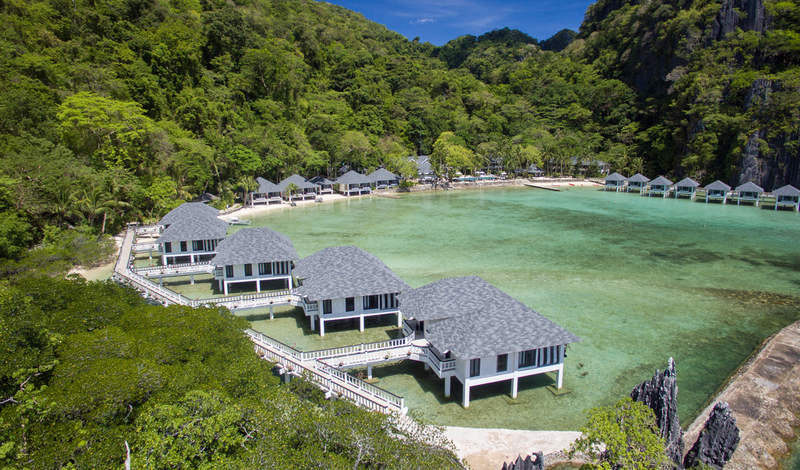 Tucked between verdant jungle and tranquil waters, you’ll find 50 thatched roofed cottages that are awash with a Filipino style and provide a truly exotic home-from-home during a stay at this classy beachside bolthole.